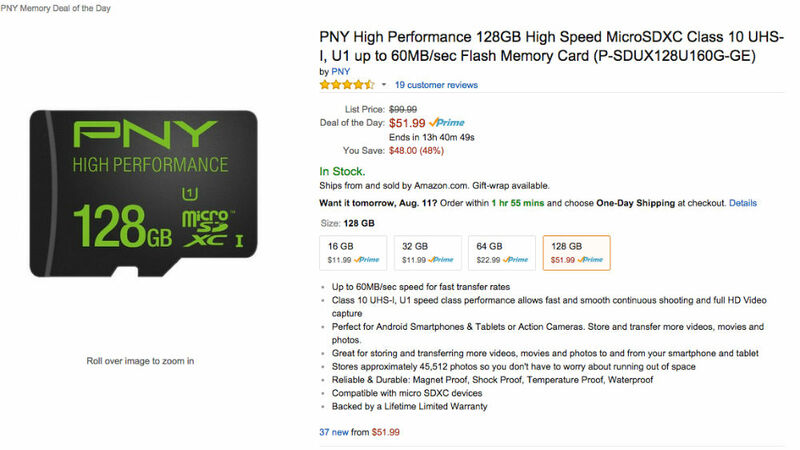 For a limited time over on Amazon, you can shop the site’s sale on PNY memory, where you can grab a 128GB microSD card for just $52. Down from $100, this card allows you to max out most flagship devices’ storage with countless photos, videos, documents, or whatever else you may want. If 128GB may be a little too much, there are plenty of other options, including cards for 16GB, 32GB, and even 64GB, all heavily discounted on Amazon. If you need a bit of mobile storage, follow the link below.